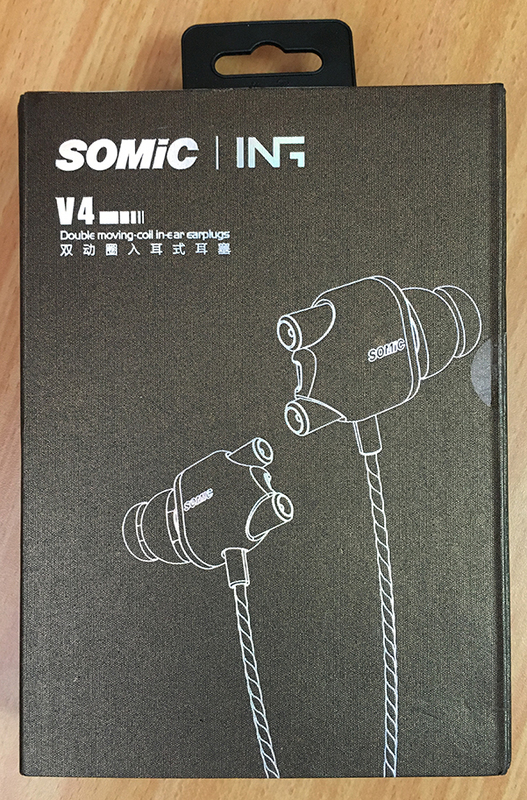 One of Somic's most-promising earphones are probably the V4, which are also direct competitors to VJJB V1 and LKER i1. 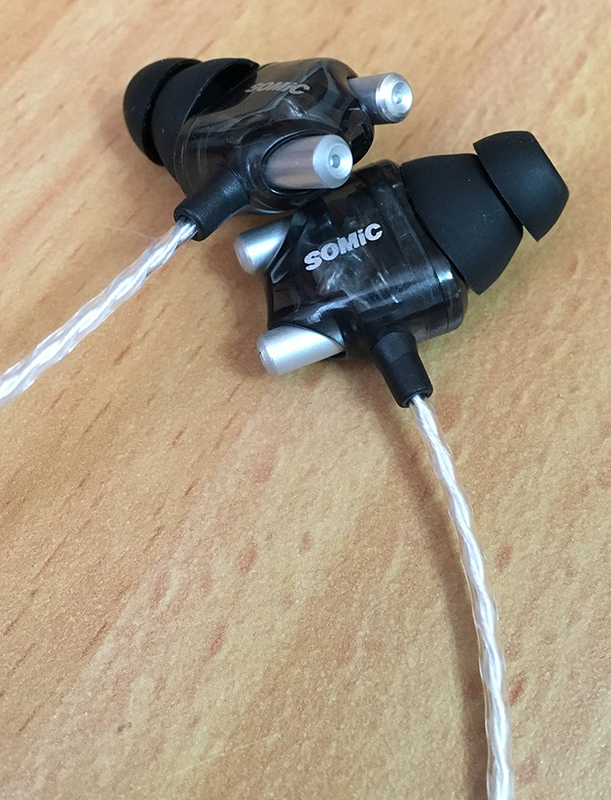 These beautiful and well-made earphones are a pleasure to listen to, especially if you like bright, but also warm and full sound. One thing to mention, double-flange tips are not for everyone, so you might consider also getting some extra tips for comfort and seal. 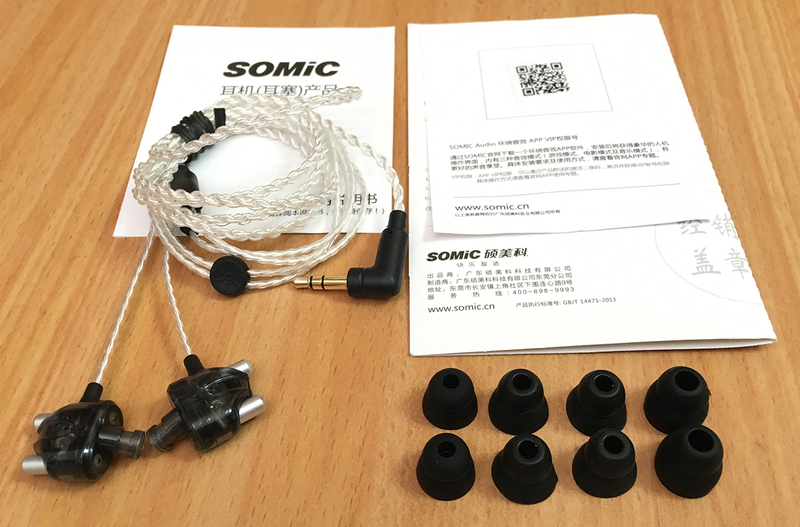 Highly impressive sound quality and percision, especially the mids and highs. Extremely comfortable to wear, once you replace the included tips with something more grippy. 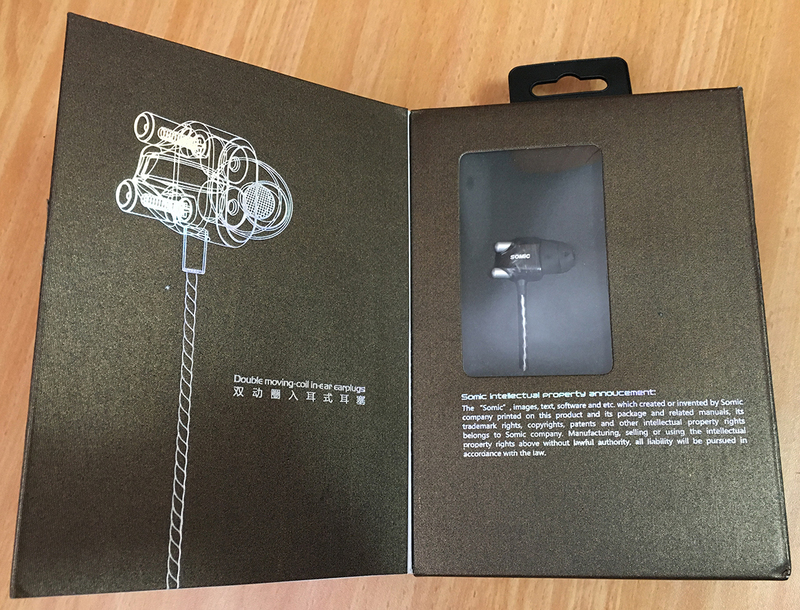 An awesome design and use of materials, with an extra-soft cable. The bass is pretty shallow and there's no sub-bass to be heard. The included double-flange ear tips are pretty useless, as they don't provide any hold or seal. 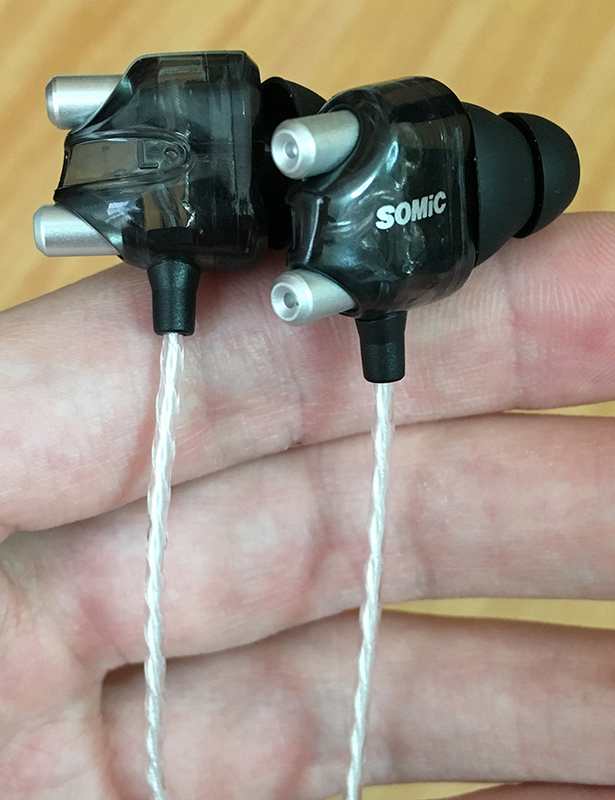 The included double-flange ear tips are pretty useless, as they don't provide any hold or seal. 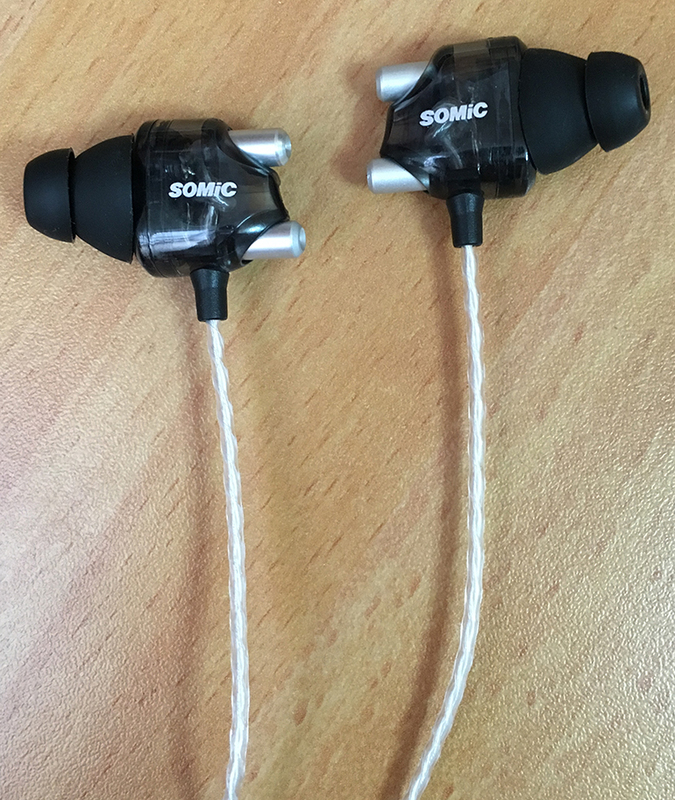 However, once you get tips that suit you best, you'll enjoy these extra-comfortable earphones. I recommend using ROCK Zircon's tips for best results. 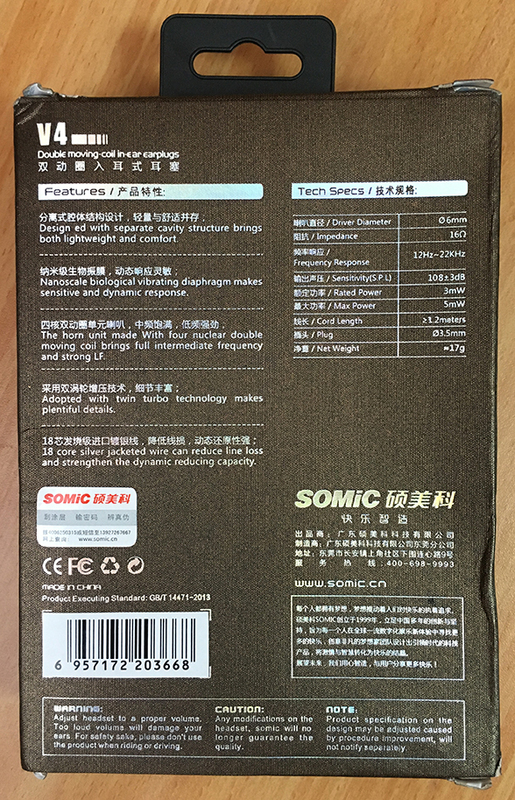 Being so bulky and having short nozzles, these earphones need a very specific fit to sound properly. You'll know if the fit is right when you can hear the bass properly. The bass is quick, and decently deep. It's more than enough for all vocal-oriented music genres, and might suit for electronic/dance music as well. Depth is a bit lacking though. Very impressive mids. Detailed and dominant, not overwhelming and not exaggerated. The mid-lows fill the mids with warmth and soundstage, but also don't muffle them. The highs are vivid, precise and impressively sharp. Delicate detail is audible and makes the whole listening experience interesting. Although they are bright, they don't produce sibilance, which is quite an impressive achievement.